Dragon Ball Super Movie Latest News – Canon, HQ Designs & Many More! Ever since the Dragon Ball Super anime ended, fans were pretty much bummed out as we all didn’t have anything to look forward to on Saturday nights. This all was pretty much gone when the trailer for the upcoming movie dropped and hyped every dragon ball fan. Now, all of us are just waiting for the movie to release so everyone worldwide can watch it. We all literally need more Dragon Ball, it’s our life now. To an extent, fans know, the main Dragon Ball Super movie will definitely be canon and is going to continue on from where the TV anime ended, that is, the end of Tournament of Power. At the point when the show publicized its finale, fans viewed the Tournament of Power find it’s conclusion, leaving Universe 7 a major victor because of Android 17. The Super Dragon Balls were utilized to wish everybody who was obliterated back to life, and the finale finished with Goku and Vegeta doing their typical arguing and sparring. 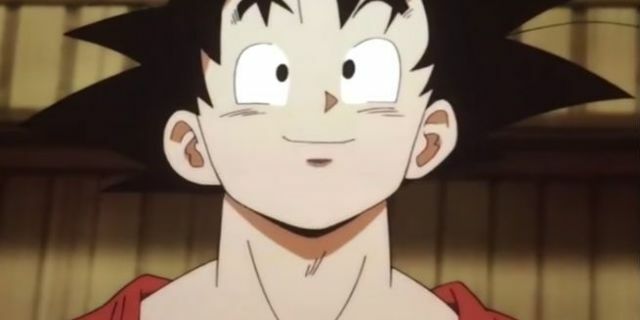 As per the creator of the Dragon Ball franchise, Akira Toriyama, the circular segment introduced in the Dragon Ball Super film is intended to take after the ‘Universal Survival’ bend that the show housed. In an official articulation, he clarified that the new story will plunge into the historical backdrop of the Saiyans and the race’s ties with Freeza. As it is hyped so much, Dragon Ball Super movie is one of the most anticipated anime releases this year. The fans are really hungry for some more of the franchise after the anime ended. Well, recently Toei Animation has also revealed high quality images of the character designs, excited fans can now closely examine what each character will look like when the film premieres. Thanks to our humble friends on twitter, @AnimeAjay and @ErrenVanDuine, fans now can get a clear and better look at the upgraded designs for Goku, Vegeta, and Piccolo. These are just as impressive up close and really hyped one up for the upcoming film. I really cannot wait for the film. What’s your opinion on this? Dragon Ball Super: Broly Movie Official English Subbed Trailer! 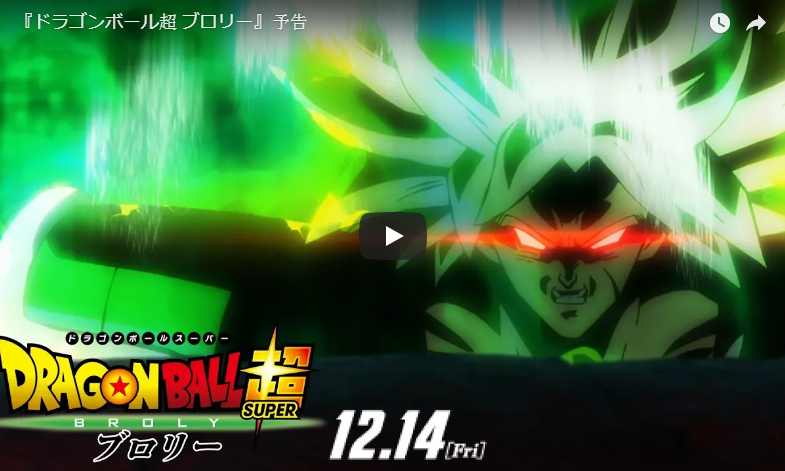 Dragon Ball Super: Broly Nominated For 42nd Japan Academy Prize! Dragon Ball Super: Goku Voice Actor Calls Broly A True Villain! Next story Everything You Need To Know About The New ‘Dragon Ball’ Anime! Previous story Vegeta Has Been Voted #1 Best DBZ Character Of All Time!